Hi, I’m Elizabeth Locey, PhD, and I want to help you rapidly shift into beautiful soul alignment so that you can do what you came here to do. 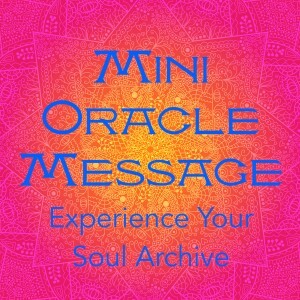 If you want to dip a toe into the Akashic field, with a powerful message that is easy on the wallet, the Mini Oracle Message is for you. 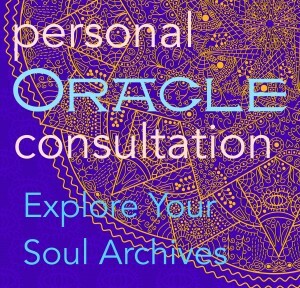 Unlike my Private Oracle Consultations in which I channel answers to your questions for the better part on an hour, in the Mini Oracle Message, it is your Keepers who decide what to tell you, and it’s always what you need to hear most, according to them. Consider this a breath of divine fresh air, news from beyond the veil to re-energize you, offering confirmation or course-correction for where you are and where you’re going. If you’re thinking about doing a larger Consultation, this is a perfect starter option, to give you a feel for how I work with this ethereal energy, and how your body and spirit can thrive on it. Check out more information and sign up here. For Messengers on a MISSION + who want to go F A S T! This isn’t any ol’ Akashic Records channeling (although all are great, if you’re working with someone good). My Oracle Session is a 2-day VIP-level experience. What makes it so special? For one thing, I go over your questions with you to make sure they’re targeted correctly, and are worded for maximum traction, so that we get the very best answers in a minimum of time, allowing you to get more clear, focused and rock-solid answers from Source, overall. Secondly, most channels will give you information–amazing, soul-level information to rock your world. I do that, too, but I also have the ability to heal the things that make you stumble, if you ask. That’s invaluable. Thirdly, I’m no longer “merely” channeling the Records–my work has deepened into something akin to channeling All That Is–pure potential, the Akashic Field. If you worked with me years ago and loved it, you’d be amazed at what I can do now. Finally, there’s the integration call. This happens the very next day, and is essential for laying flat or smoothing out the powerful Soul Truths that you heard in your Records. Your ego is going to want to mess with at least one of them which, unless I set it right again, will keep you from moving forward with it. As far as I know, I’m the only one out there helping clients to “settle” the information. Get the answers you need, watch yourself step through places where self-sabotage used to bog you down, and get where you want to go in nothing flat. Booyah! This is intimate work, and I won’t do it with just anybody. We’ll get on the phone, and as you’re deciding whether or not you want to do this powerful work, I’ll be vetting you as well. If you’re feeling it, click here and we’ll talk. All of the fun, a whole lot more community, and much lighter on the wallet! Learn my favorite tools to support me in my life and business. Crystals are uncanny in the way they know exactly what you need, and bring it right to you. 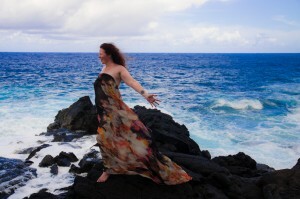 Ready to get “stoned?” Learn about my go-to mineral friends, and the program, here. Our next live offering of the program will be in Spring of 2016. Get on a waiting list here. This is for everyone who wants to expand their intuitive powers. For my money, intuition is one of the best business skills to have (ask Sir Richard Branson, he agrees). 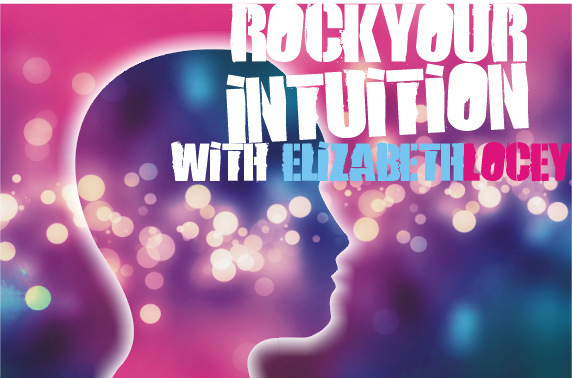 This is a 6-week program packed into 3 weeks so that in a month’s time you can rocking your intuition, but also because intuition, like swimming, isn’t something you can get good at by trying your hand at it every so often. It has to be every day. There’s daily homework to do alone and with a partner, and daily reminder emails and prompts to keep you motivated.